With askiafield 5.4, we have implemented four new Quota keywords which will dramatically simplify the setting of your surveys when you want balanced or least filled quota. AvailableQuota: returns the indexes of the responses of the TargetQuestion still available (to do > 0) and sorted from the max to do to the min to do using the count for the sort. QuotaList: returns the complete indexes of the responses of the TargetQuestion sorted from the max to do to the min to do using the count for the sort. We’ve finally added support for manual quota management! You can now design your mobile Askia surveys while leveraging the usefulness of such keywords as QuotaToDo, MaxQuotaToDo and other IsQuotaFullFor in order to better apply your quota methodology within your questionnaires! We have integrated the Crashlytics engine in order to improve our error logging. Crashlytics allows us to able to locate, down to the exact line of code, any issue that causes application instabilities. This will greatly improve our response time and efficiency when dealing with pesky bugs! Run Askia Script: with this action, it is now possible to run a script to complete multiple actions in one go. These are the new methods for question objects. The application has been completely transitioned to Automatic Reference Counting (ARC) in order to better memory management. 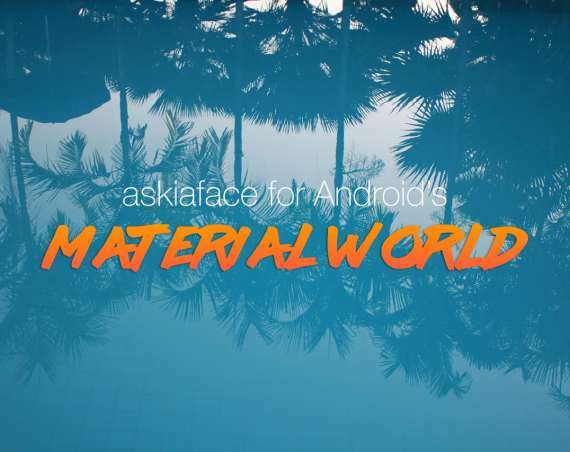 Simply put, this allows askiaface for iOS to improve the way it allocates and deallocates objects automatically without obliging our developers from manually releasing unused or obsolete objects from memory. 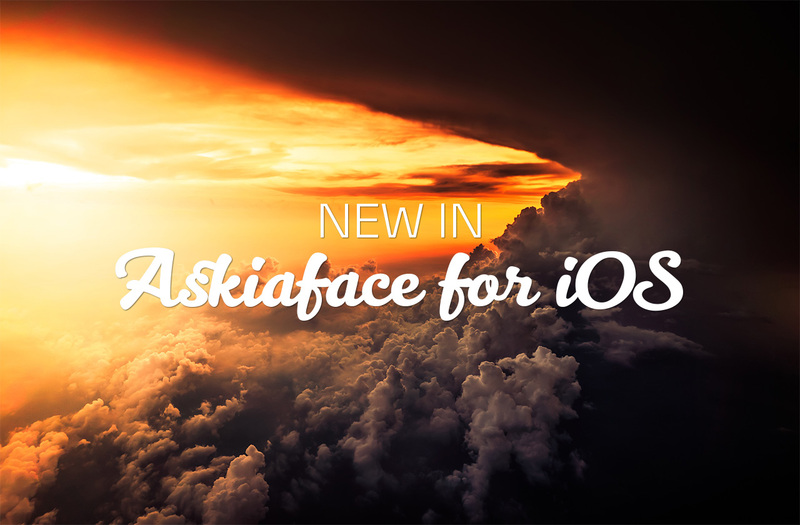 You can download askiaface for iOS now or update directly from your iPhone or iPad!